On March 20, the world celebrates International Day of Happiness not just as an event, but as a tradition we should honor every day of our lives. The Kingdom of Bhutan, known for adopting Gross National Happiness as a measurement of its people’s prosperity, started the U.N. initiative for a day devoted to happiness. 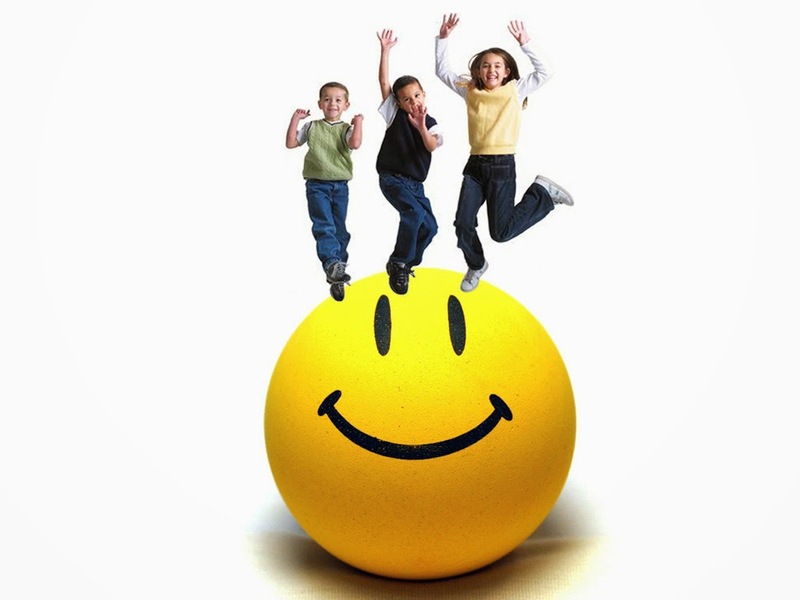 Then, in June 2012, the General Assembly declared March 20 to be International Day of Happiness. That means in our lifetime, we recognize the importance that no matter under what geographic, nationality or cultural condition your life is lived, you are free to celebrate happiness as your unalienable right. We can each celebrate International Day of Happiness by expressing how we share happiness in our circles of relationships. We can make the world a happier place! It starts with us and ripples into the lives of others in a wave of positive change around the world. Be inspired by your own potential impact. Visit The Kindness Project or build your own happiness wall in your local community. Let the world know where your pursuit of happiness has taken you, and bring others along! Intentional acts of kindness encourage happier lives. And living happy is not just the right thing to do; it’s the smart thing to do for your health, relationships and career success. Overwhelming research proves that your choice to live a happy life impacts your satisfaction with life. It’s a self-fulfilling prophecy. That’s why we stand in favor of making acts of kindness an intentional part of our days. Not only will sharing acts of kindness make us each happier, but we will share happiness with everyone we touch. We can have an active part in changing their lives—for good. Once you understand the power of happiness, it changes your thinking. You act differently. And interact differently. Happier people lead more satisfied lives. They earn higher incomes. They process stress differently. They rebound faster. They just live better. You can share the benefits of happiness by simply performing everyday acts of kindness. And your acts of kindness can cause a ripple of reciprocal acts. Imagine that happening all around the world. We invite you to join in the adventure of intentionally sharing acts of kindness every day. It can be as simple as a hug. A kind word. Helping a neighbor. Holding a door. Acts of kindness are small things—with a big impact. They’re every day, thoughtful expressions that others do for us—and that we intentionally do for others. So, come on! Make someone’s day—and yours—a little brighter.